Michael Grifka completed his undergraduate degree at the University of Chicago, majoring in interdisciplinary studies in humanities, focusing on comics and new media. 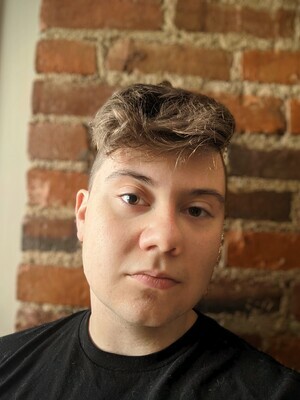 At Ohio State, he continues to focus on digital media and graphic narratives, with additional research interests in fan studies, queer communities and video games. He is also a practicing writer, podcaster and visual artist.